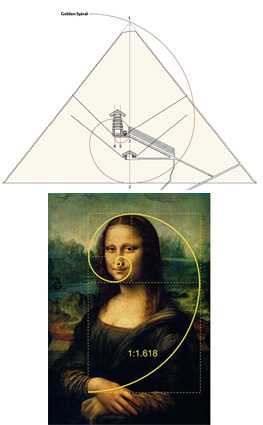 The Golden Ratio – What does it sound like? 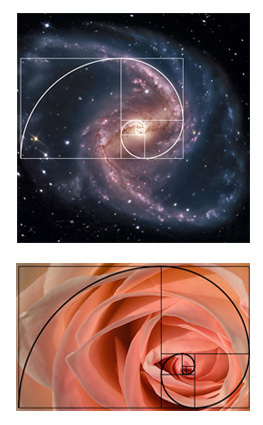 The Golden Ratio is found throughout the cosmos. Everywhere you look you’ll find it, from distant galaxies to weather patterns, from the Giza pyramids to sea shells on the beach. The number 1.618 (to 3 decimal places) is derived from the Fibonacci number sequence which mathematically encodes our whole existence. This pattern is reproduced in the Sacred Geometry that is used in the design and construction of sacred structures such as temples, monuments and megaliths, and also in art and music. 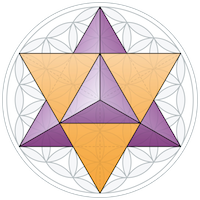 In fact, Sacred geometry may be understood as a worldview of pattern recognition, a complex system of religious symbols and structures involving space, time and form. According to this view the basic patterns of existence are perceived as sacred. By connecting with these, a believer contemplates the Great Mysteries, and the Great Design. By studying the nature of these patterns, forms and relationships and their connections, insight may be gained into the mysteries – the laws and lore of the Universe. Using the harmonically resonant note of A at 432Hz we can listen to what the Golden Ratio sounds like. Keep adding numbers by multiplying them by 1.618 or getting them directly from the Fibonacci sequence. 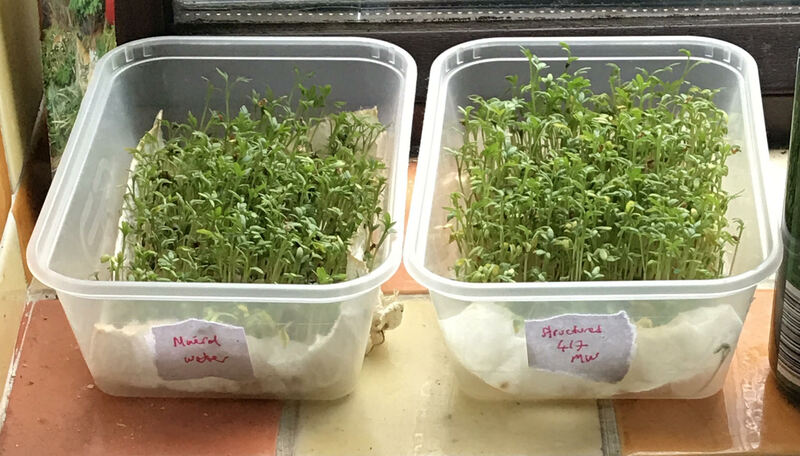 In this post I discuss how traditional farmers still observe and use the ancient Earth and Moon energies when planting and growing their crops, shunning the use of artificial chemical fertilisers in favour of a completely natural approach. 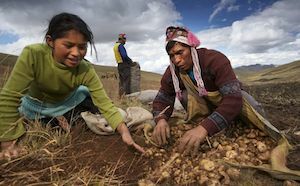 High above the historic town of Pisac, located in Peru’s Sacred Valley, potato farmer Don Joseph plants and tends his field by hand. Some 3,500 meters above sea level, Don Joseph grows several different types of hardy altitude-tolerant potato that we have never come across in the West. These potatoes form the staple of many Peruvian diets. via a translator: “With potatoes, I plant when the moon is waning because the Earth energies are returning into Patchamama (Earth Mother). 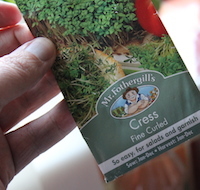 This means the potatoes grow big and there is much to eat. If I were to plant the potatoes when the moon was waxing there would be nothing to eat as all the growth would be above the ground not underneath it. 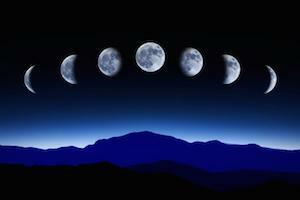 This is because the energies flow out from Patchamama when the moon is waxing”. 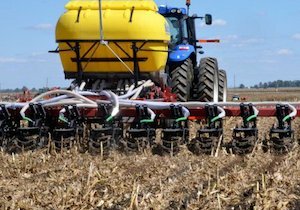 Don Joseph also has no interest in using chemical fertilisers that force the crops and ignore the natural energies of the land. Here in the West, it’s disheartening to note how the mainstream media has been used to virtually brainwash people into using manufactured chemicals and fertilisers to grow crops, whilst at the same time disconnecting us from all the ancient knowledge and wisdom that our ancestors acquired about how to cultivate and grow food whilst staying in harmony with Mother Earth. And as for the ludicrous invention of ‘GMO crops’ ???? – don’t get me started…. In this article we look our relationship with water, how modern methods have removed it from the natural Water Cycle and instead packaged it into a sterile commodity that can be bought from a supermarket. We will then see how the Inca’s were able to tap into the Water Cycle to both provide drinking water and irrigate crops on the streets of Ollantaytambo in Peru. 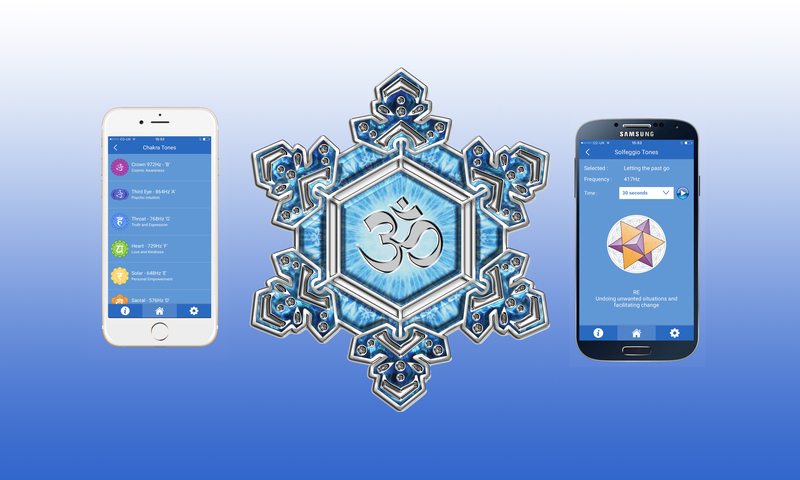 Finally we will look at the H2O App and learn how to put beneficial energetic vibrations into water. 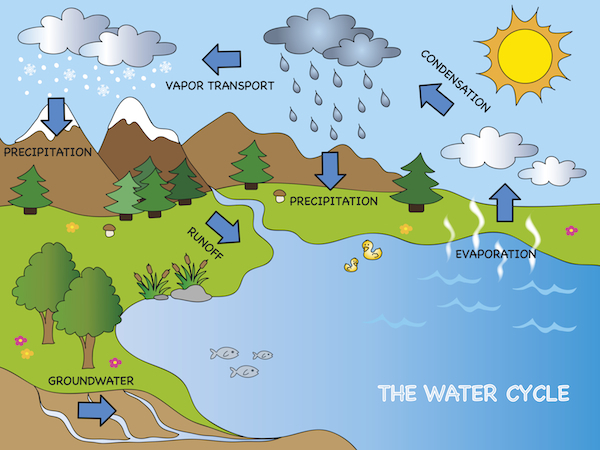 Look at this graphic of the Water Cycle and you’ll realise that in nature, water is in a constant flow: it is always moving. Perhaps it’s evaporating in the sunlight or falling from the clouds, perhaps it’s seeping into the ground or being carried along by a river. 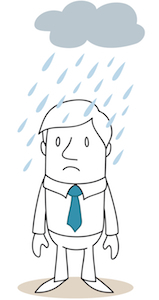 Whatever the stage of the water cycle, the water is always moving. Now consider the water flowing around our planet to the blood flowing around your body. Each do the same thing, containing minerals, nutrients and compounds that nourish and develop. Both water and blood play an essential part in the eternal cycle of life, death and rebirth. Water is the lifeblood of planet Earth. It’s a pity then that in the ‘civilised’ world, we’ve taken nature out of our water by treating it with chemicals such as fluoride and storing it in containers that prevent movement. We’ve removed nature from our water: there’s no movement, no evaporation, no precipitation, no flow. The result is water that is sterile and sanitised, ‘lifeless’. 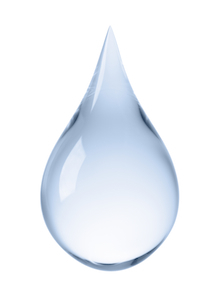 By reintroducing water back into nature it immediately becomes part of the Water Cycle again and is vibrant and alive. I recently filmed this fine example of living water on the streets of the historic Inca city of Ollantaytambo, Peru where the water flows naturally through the town’s streets and gathers into flow forms that hold the water but keep it moving naturally. These systems not only provide flowing natural water to the inhabitants of the town, they also providing an effective means of irrigation for the agricultural crops grown, all whilst mimicking nature by keeping the water moving. These days most of us have to get our water from either the tap or from bottles. Both these storage methods are unnatural. So instead of drinking this water straight from the tap or bottle, why not put some natural energy back into it first? 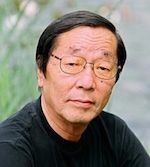 Emoto discovered that water carries memory, and can be programmed. Watch some mind blowing videos on this sites homepage here. Using what Emoto discovered we can program water by using specific sound frequencies to place positive energetic vibrations into water. We can then drink this water and benefit from those positive energetic vibrations. 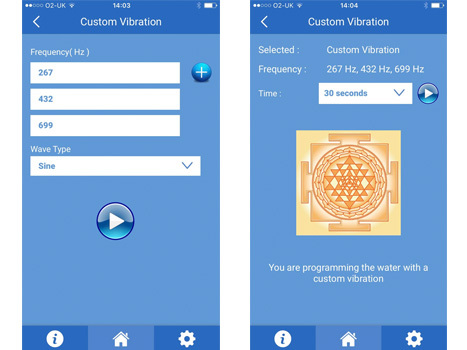 The H2O app uses sound frequencies to put beneficial energetic vibrations into water. 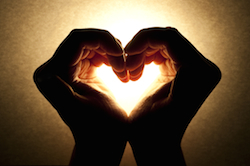 You may like to focus on radiating love and kindness through your heart chakra with a frequency of 729Hz, or use a mystic Solfeggio tone of 852Hz to further develop your intuition. You may have a headache you want to treat by using a frequency of 144Hz. 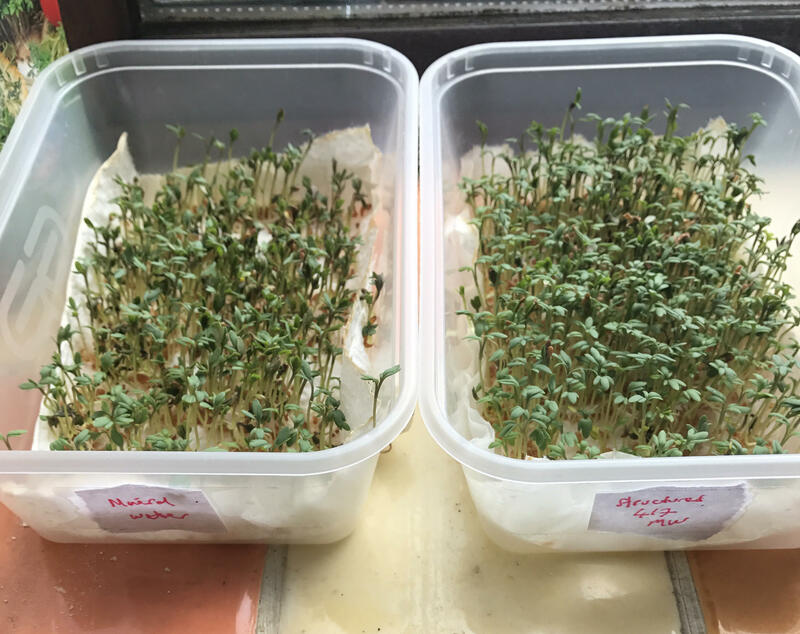 Have you tried the cress experiment yet? In this post I suggest some ways of improving the health of our physical and energetic bodies, so that the rigours of daily life have a much less detrimental effect on us. 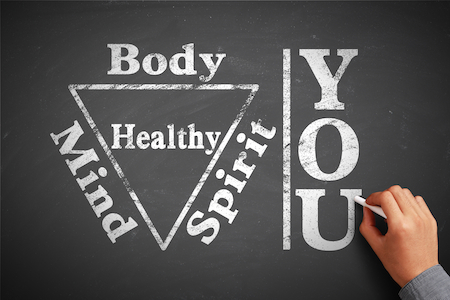 Now we all know what our physical body is, but to discuss our energetic body I first need to talk about our Chakras. Chakras are energy vortices that control the flow and regulate the amount of prana (otherwise known as chi or life force energy) that is present in our body. 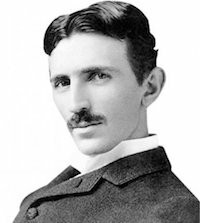 As part of our non-physical self or ‘subtle body’, this energy is invisible to most people, but if you train yourself to become energy-sensitive you will soon be able to detect it quite easily. Ideally, energy should flow effortlessly around our energetic bodies but in many of us this flow has become restricted and in some cases blocked. Just as the stresses of everyday life take their toll on our physical bodies, stress is also harmful to our subtle bodies. A difficult home or work environment can physically manifest as symptoms like depression or exhaustion, and there will be a corresponding manifestation in our energetic body too. Sadly, most of us don’t do anything about this – we just accept the situation as ‘everyday life’ and carry on regardless. Unfortunately this means our condition just gets worse. So how do we keep our physical and subtle bodies healthy? More and more of us are using a holistic approach to counter the rigours of the rat race in our daily living and much can be done to improve our quality of life. Many of us live our lives totally disconnected from nature but we are a part of nature just as much as the trees and the wild animals we ignore. 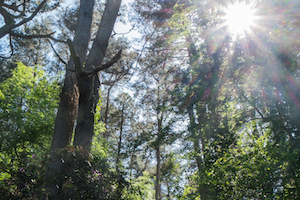 By reconnecting with nature we reconnect with ourselves at a basic and fundamental level. We “remember who we are” if you like. This will give you a ‘tune-up’ and get your energies flowing throughout your subtle body again. Chakras can be balanced in a number of different ways. For example, there are sound frequencies that can be used to unblock, balance and free the energy in and around a chakra. 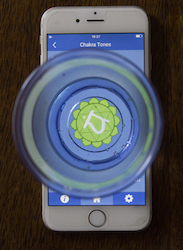 Using the H2O App, from the Main Menu > Chakra Tones, then select which Chakra you’d like to work on. For programming a small cup of drinking water or a crystal use a time of either 1 or 3 minutes. [?] If you’re wondering what I mean when I say you can program crystal or water, may I suggest you go to the H2O App homepage and scroll down to the videos at the bottom. 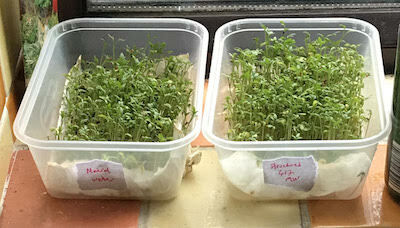 Take 2 identical trays of cress seeds. 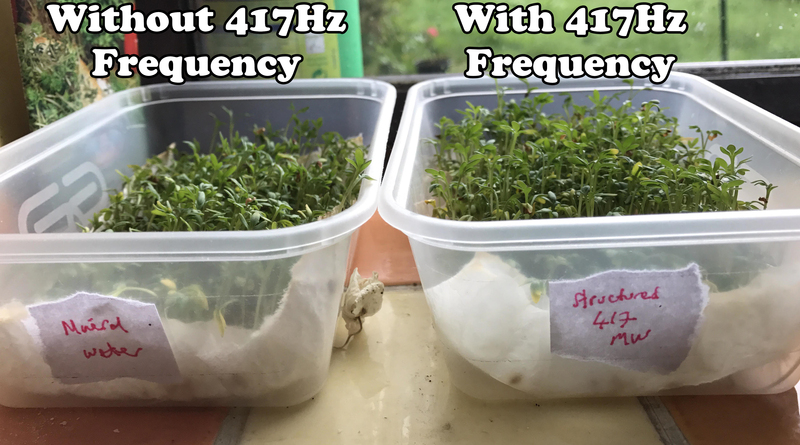 Water one with normal mineral water, and the other with the same water but first expose it for one minute to a sound frequency of 417Hz. 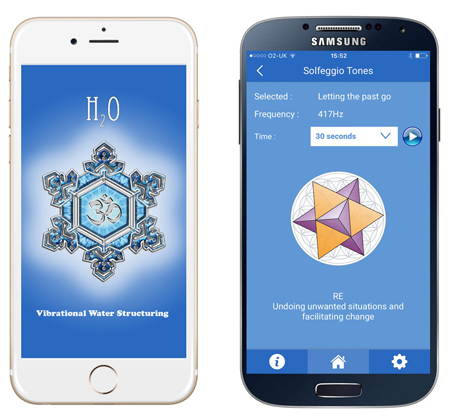 In a recent blog post (here) I discussed how to use the Solfeggio frequency of 417Hz to successfully clear a room of negative energy using the H2O App. I bought some mineral water from a local supermarket and set up two identical trays, both lined with kitchen roll to retain the moisture and sprinkled cress seeds in both. 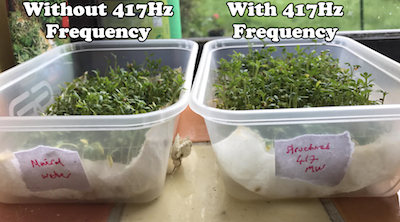 Both trays are watered daily with mineral water, but before I water the second tray, I program it with a frequency of 417Hz. How did I program the water ? I poured a small amount into a plastic cup, opened the H2O water programming App and choose the Solfeggio menu option. 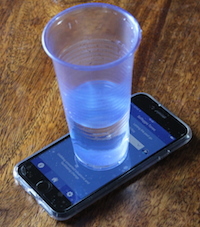 I then stood the cup on the phone, turned the volume up, set the intention to clear any negative energy from the water and played the tone. This sent the frequency of 417Hz into the water, programming it. 417Hz is a frequency associated with change – clearing negativity and unwanted energy. By using it on water I am clearing the unwanted energy that the water has accumulated since being taken from the natural spring where it was sourced. So rather than ‘supercharging’ the water with a positive frequency, I am removing the negative energies from it and returning it to it’s natural state. It’s an easy experiment to do and will cost you very little, but more importantly you’ll prove to yourself that frequency programmed into water has visible effects. The implications of this are jaw dropping. Water is everywhere, by programming it with love and gratitude we can raise the cosmic consciousness of the planet. Think about it. Numerically the Solfeggio tones all reduce down to a 3, 6 or 9 (eg. 417 = 4+1+7 = 12 = 1+2 + 3, 528 = 5+2+8 = 15 = 1+5 = 6, 639 = 6+3+9 = 18 = 1+8 = 9). You’ve probably all heard the phrase “you could cut the atmosphere with a knife” which, according to the Cambridge Dictionary is “used to describe a situation in which everyone is feeling very angry or nervous and you feel that something unpleasant could soon happen“. 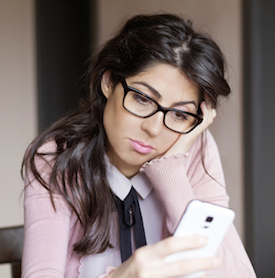 Situations like this produce a lot of negative and unwanted energies, which if not dealt with will persistently hang around an area until the energy is cleared. We’ve all walked into a room where a heated argument has just taken place and felt how different the energy feels to normal. As more and more people awaken to their energy sensitivity it makes sense for us to clear negative energies away from ourselves and our living spaces. A popular way of doing this is by smudging with dry white California Sage, Palo Santo or something similar. Facilitates change in you and others. 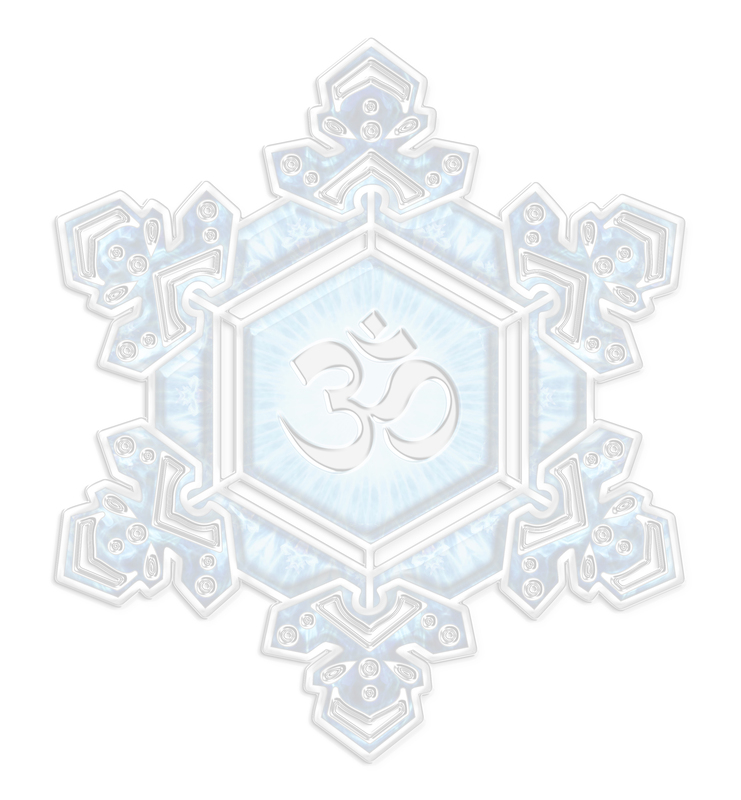 Cleanses traumatic experience, clearing destructive influences of past events. Helps you to come out of trauma. From the main menu, select Solfeggio Tones > 417Hz – RE – Letting the past go. Set your intention to clear yourself and the room of negative energy, turn the volume of your smartphone up nice and loud and walk around the room clearing the energy as you go.